Chewing gum is fast becoming a public nuisance as it litters our city streets. 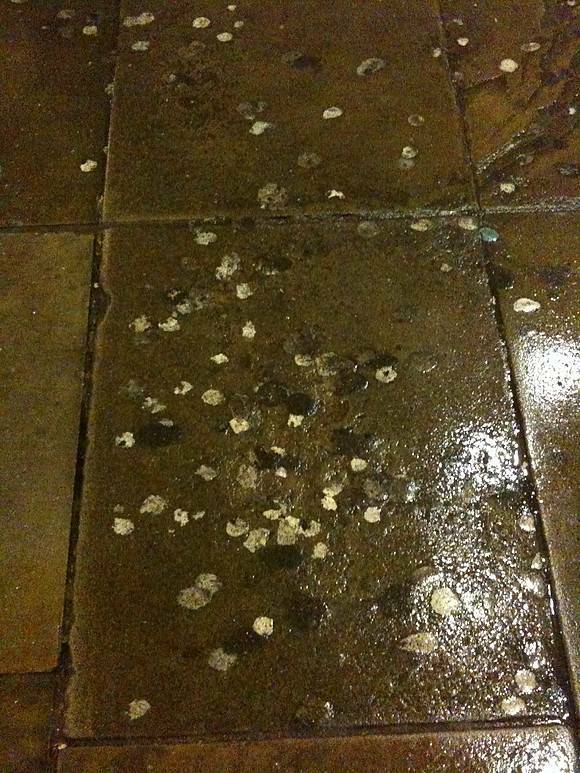 Although it may seem harmless, it is unsightly, and when chewing gum is left on pavements and outside shops instead of in the bin it can cause damage to our health and the environment. 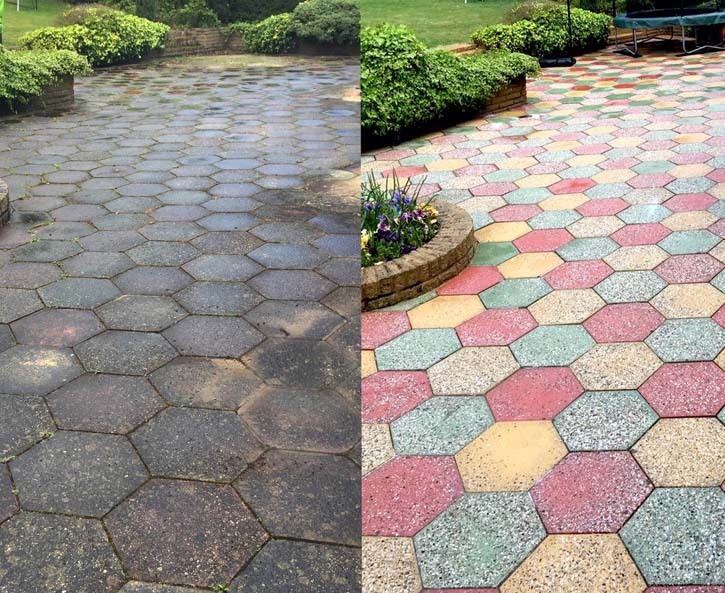 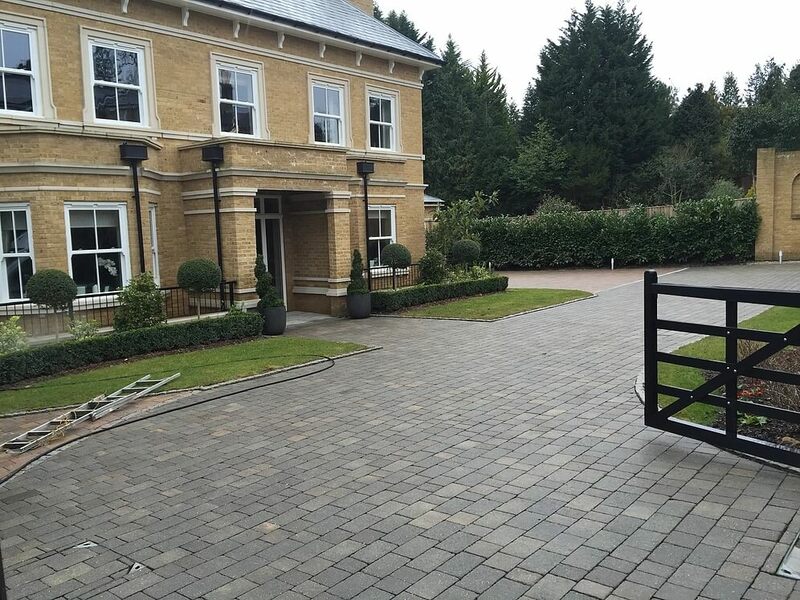 Driveway power washing is an investment that carries many benefits for homeowners and for businesses alike - here's why you should consider a professional driveway cleaning service.